With 24 years of experience, Matt Bullen serves as the Information Technology Manager. Matt was previously in IT support for the JPMorgan Retail Brokerage, now known as Chase. 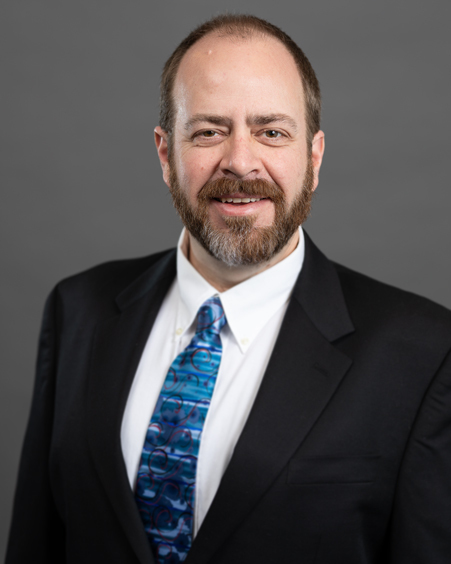 His current responsibilities include local IT support, security systems management, settling convertible trades, and filing securities with the NAIC. Matt obtained his BA in Philosophy from the University of Iowa and as AAS in HVAC from College of DuPage.